Our anniversary was August 17, and we decided to celebrate by returning to the same cottage that we rented last year. This time we decided to get out and explore the area a little more and spent most of the trip hanging out in downtown Prescott, which we both adored! 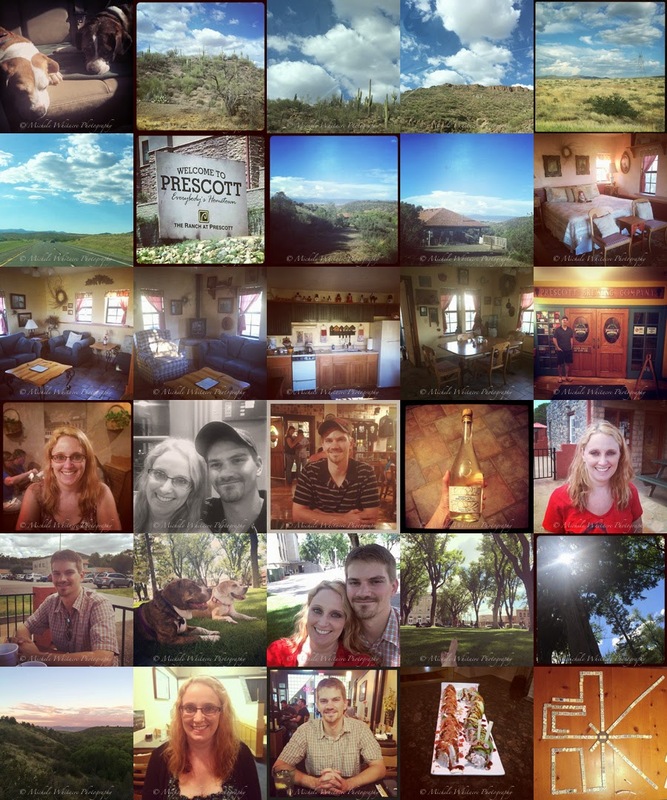 The more time we spend in Prescott the more we love it. It was a great little getaway weekend to celebrate together.